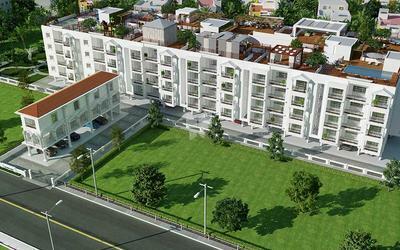 White House Developers is the division of VNCT VENTURES and one of the leading developers in India. 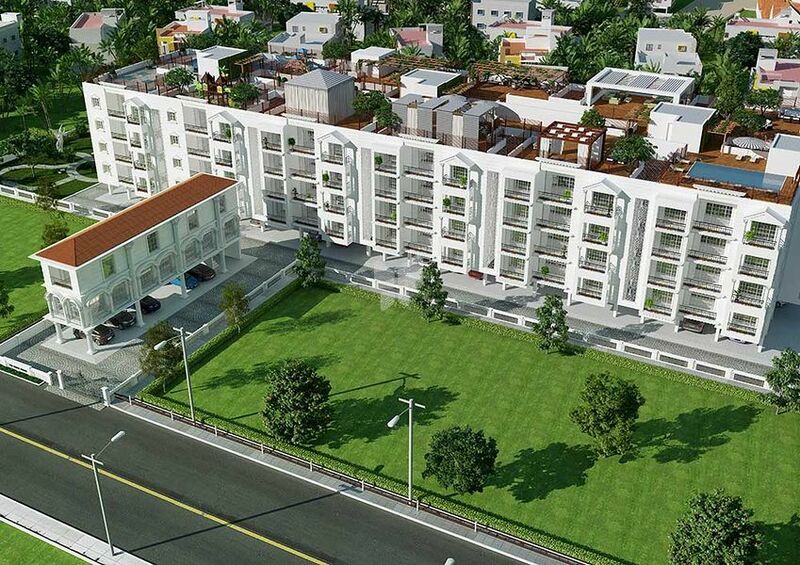 With our expertise and state-of-art technology, we are committed to create conceptual world class apartments in India. Every apartment in India, designed by us has the finest designers to maintain its uniqueness and identity. Our skills from designing to construction have helped us give our customers the best of the experience of real estate in India. The satisfaction and trust of our customers motivates us to achieve our milestones and design better apartments in India. We just don't believe in constructing flats in India, we believe in building our customers dream flat in India with ultra-modern amenities, lifestyle comfort and value for money.